This level has medium difficulty. 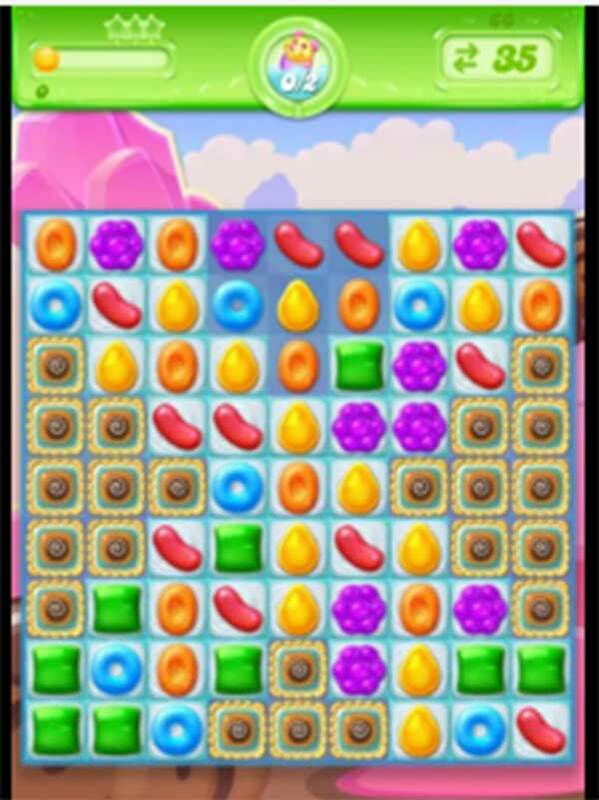 For this level try to play more from the bottom to shuffle the candies as it will help to get special candy. Or combine more same color candies from where you get the chance to get special candy. Combine special candies with each other to break more frosting blockers to find the pufflers. Or watch video below to get more help.